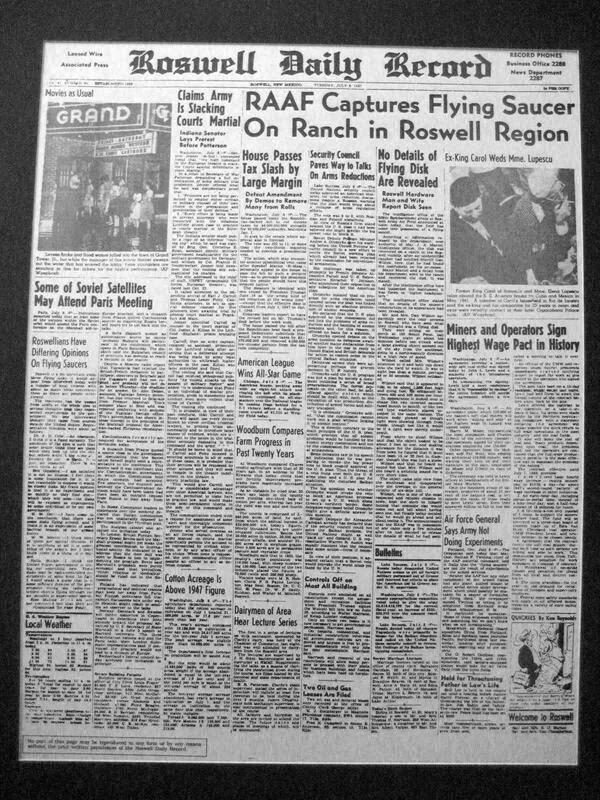 Roswell, the event that kick-started more than a half century of conspiracy theories surrounding unidentified flying objects (UFOs). Something did crash at Roswell, New Mexico, sometime before July 7, 1947 and – at first – the US authorities stated explicitly that this was a flying saucer or dis. Numerous witnesses reported seeing metallic debris scattered over a wide area and at least one reported seeing a blazing craft crossing the sky shortly before it crashed. 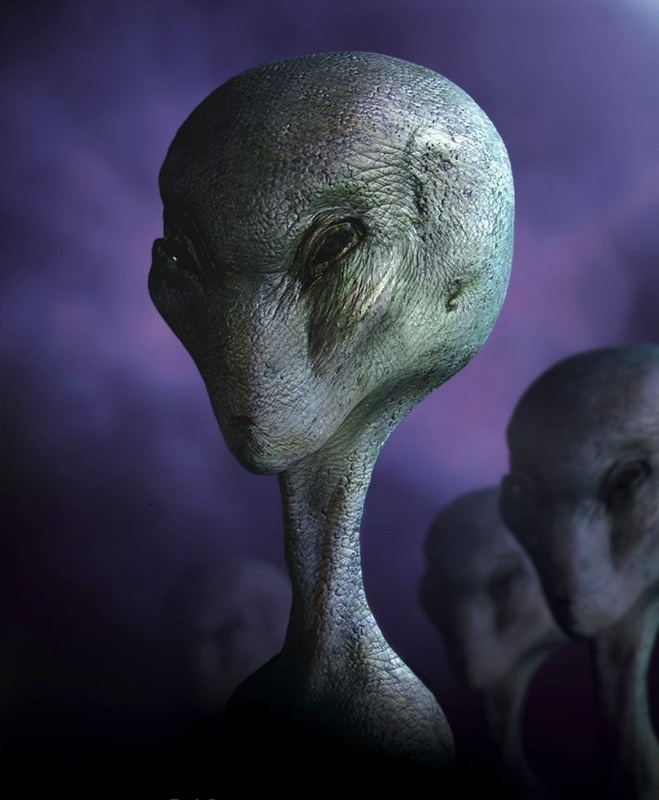 In recent years, witnesses have added significant new details, including claims of a large military operation dedicated to recovering alien craft and aliens themselves, at as many as 11 crash sites, and alleged witness intimidation. In 1989, former mortician Glenn Dennis claimed that he was involved in alien autopsies which were carried out at the Roswell air force base. The conspiracy theory has been fanned by the US military repeatedly changing its story. Within hours of the army telling reporters that it had recovered a crashed saucer, senior officers insisted that the only thing that had fallen from the sky had been a weather balloon. A report by the Office of the Secretary of the Air Force released in 1995, concluded that the reported recovered material in 1947 was likely debris from a secret government program called Project Mogul, which involved high altitude balloons meant to detect sound waves generated by Soviet atom bomb tests and ballistic missiles. A second report, released in 1997, concluded that reports of alien bodies were likely a combination of innocently transformed memories of military accidents involving injured or killed personnel, and the recovery of anthropomorphic dummies in military programs like Project High Dive conducted in the 1950s. I hope you like the new site, if anyone see’s mistakes on this web site. Please let me know!